Thanks to C. Evan Oswald, this is true for me. And for Hesston College. 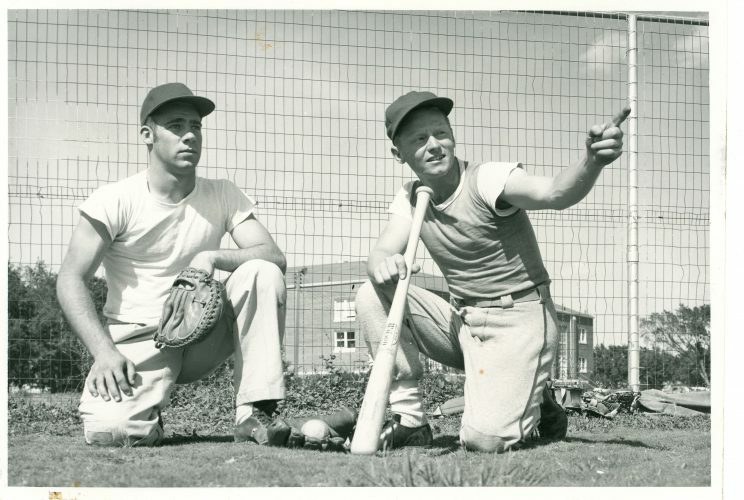 Born in Ohio, Evan Oswald came to Hesston College as a student in 1946 when the school’s opposition to intercollegiate athletics still dominated the campus. Evan Oswald. 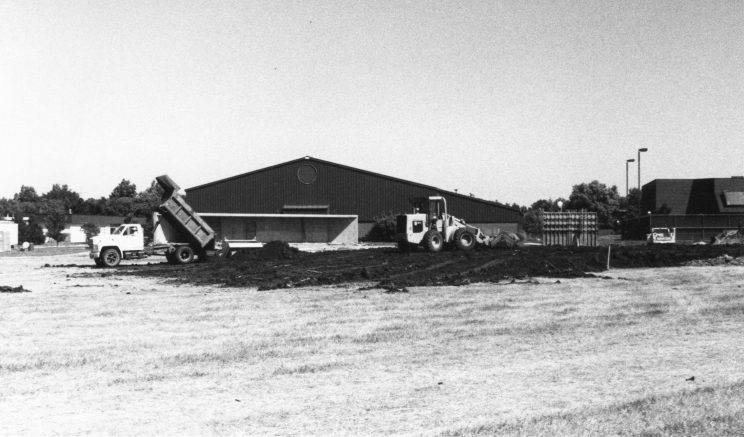 Photo courtesy of Hesston College Historical Archive. “With Ohio blood in my veins I played so hard in the on campus sports program that President Milo Kauffman called me into his office and asked me if I would consider going to the University of Illinois to get my degree and come back and set up an intercollegiate athletic program,” Oswald wrote. So Oswald decided to make a career out of his two passions: sports and church. “Sports for Church Service! That sounded great to me, and that I did for 20 years,” wrote Oswald. 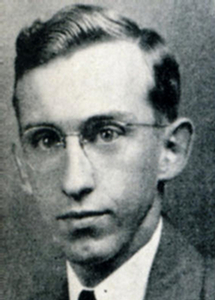 But Oswald returned to Hesston and began a highly organized intercollegiate program. In a phone interview I did with him, I suggested that surely the criticism must’ve been overwhelming at times. Still Oswald was unfazed by the critics. 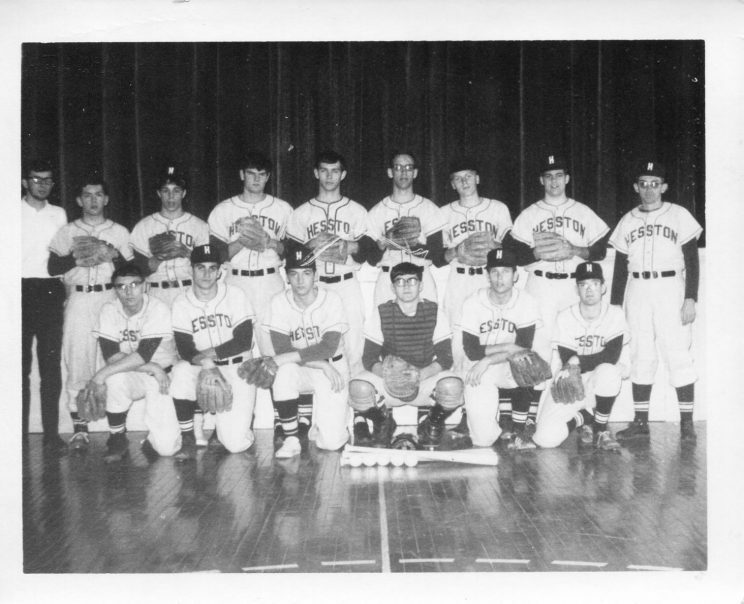 Basketball became the first varsity sport in 1957, followed by baseball in 1958, coached by Oswald. Soccer formed in 1963. Cross country, golf, tennis and track soon followed. Oswald was the first basketball coach, tennis coach, golf coach, baseball coach and first athletic director, a career that lasted 20 years. The baseball field was built in 1996 and named for “the founding father of athletics” five years later. The construction of Oswald field, right in front of the Campus Activities Center. Photo courtesy of Hesston College Historical Archive. While at Hesston, he coached baseball the longest: 10 years. It’s the sport he’s drawn closest to. In the early years of Hesston sports, his baseball teams won three league championships. His best season record was 15-3, an 82 percent winning record that still stands. He also coached basketball with his best season record of 16-2, another record remaining today. Oswald (far right). Photo courtesy of Hesston College Historical Archive. Oswald (far left) with his team. Photo courtesy of Hesston College Historical Archive. But that was only the beginning of success for Oswald. After 20 years at Hesston College, Oswald and his late wife, Martha, unintentionally ended up at Navajo Community College (now Dene College) in Arizona. The plan changed from a one-year sabbatical away from Hesston to a 14-year career helping build an athletic program. And win they did. In 10 years, his archery program won five state championships and competed in six U.S. collegiate archery championships, winning second among U.S. community colleges at the Olympic Village in 1981. Oswald also helped officiate the archery championships at the 1984 Olympic Games in Los Angeles, CA. But he wasn’t ready to sit in the rocking chair just yet. He spent 10 years as the director of activities at the Glencroft Retirement Community. He’s also played in the Phoenix Table Tennis Club for over 28 years. He’s competed in four National U.S. Senior Olympics and managed to match the sound of success that has echoed throughout his life. “In the qualifying Arizona State Senior Olympics, I didn’t have any competition in the 90-94 age group so I had to play down in the 80-89 age group and I beat their gold medalist in that age group,” he wrote in a letter to family and friends. And even at 93-years-old, he’s still coaching. But even after the full life he has lived, Hesston will always hold a place in his heart. 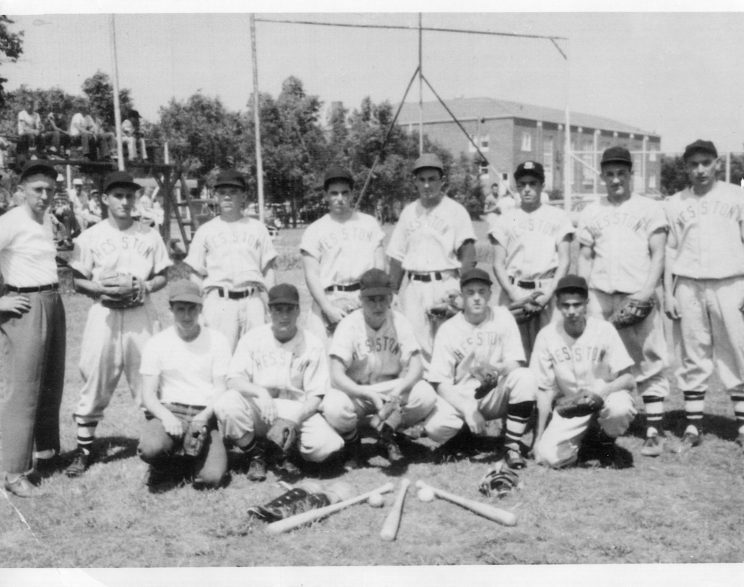 Players from a baseball team in the 1950s. Photo courtesy of Hesston College Historical Archive. 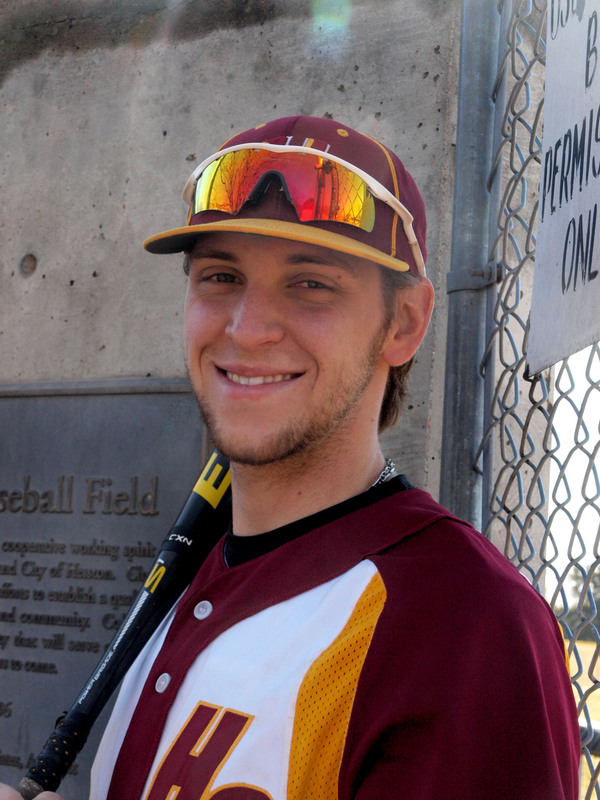 For Oswald, Hesston College, much like sports, is something he believes in. So if you see Oswald on campus next fall, take a minute to stop and thank him. Thank him for bringing the magic of sports to Hesston College.